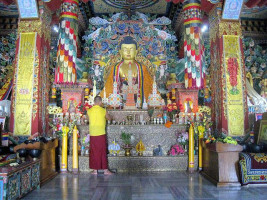 Why the Maha Bodhi Temple Spiritual Journey? 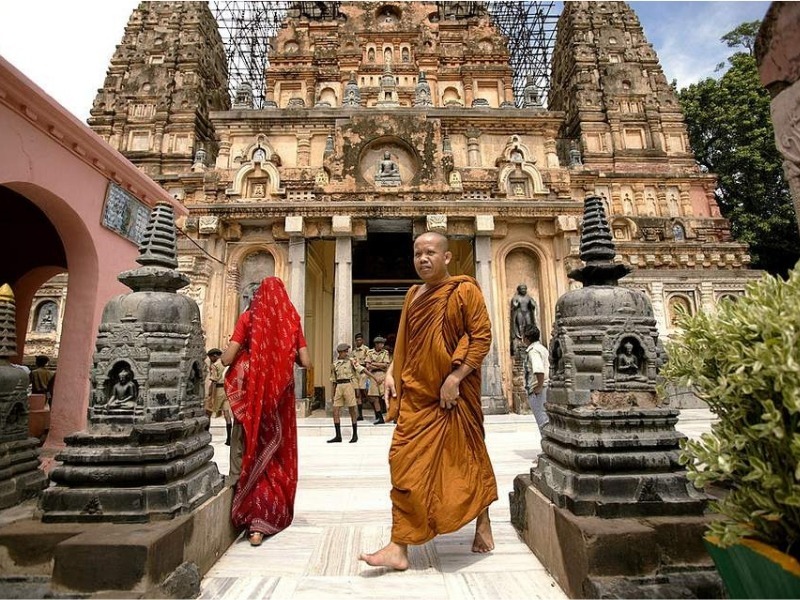 Enlightenment is not a destination, it’s a journey, and this particular trip is so much more than a pilgrimage to the Maha Bodhi Temple… it’s a breathtaking, soul-inspiring 13 day/12 night tour of India and Nepal’s most holy sites. So hold on to your potatoes, we’re going for a spiritual journey! Making your own way to Delhi, you’ll have the chance to relax and explore The Humayun Tomb, The Red Fort and Gandhi’s Memorial. Then it’s on to Jaipur to see the incredible Pink City’s sandstone buildings glow red in the sunset and what trip to India would be complete without a visit the world famous Taj Mahal. What's so magical about India? 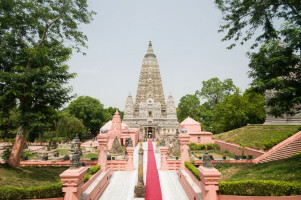 In Varanasi, the spiritual capital of India, you’ll see pilgrims bathing and performing age-old funeral rites in the sacred waters of the River Ganges’ before travelling on to the Maha Bodhi Temple in Bodhgaya. Meaning “Great Awakening Temple” this is where Gautama became Lord Buddha meditating under a Bodhi Tree. There’ll be time for you to meditate at Mahanirvana Temple and The Buddha’s birthplace, Lumbini before travelling back to Delhi via Lucknow. We can’t promise a great awakening, but this pilgrimage promises to open your third eye, and your heart to the magnificent geography, the people and the traditions of India and Nepal….